Plaid: an undying pattern in fashion. Hint of red on the shoes also attracts some subtle but needed attention. 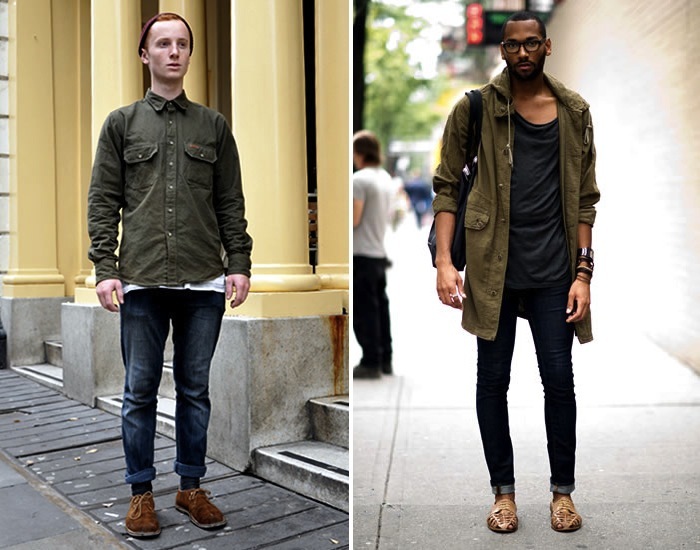 Breaking away from denim — enter khaki. 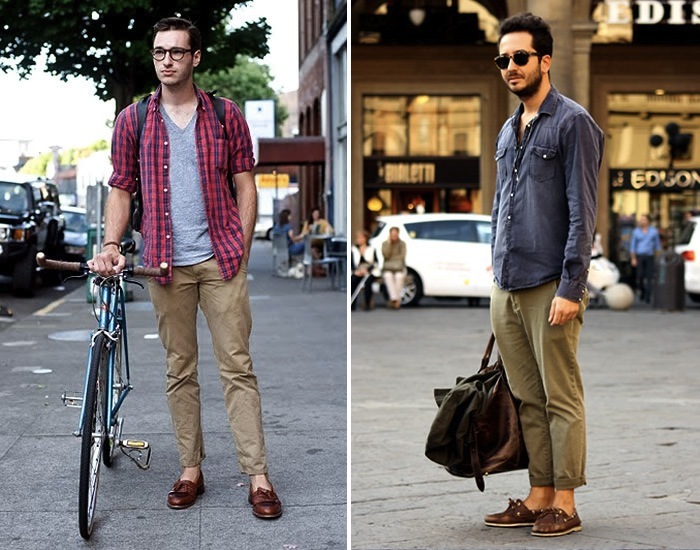 Every man should also own a pair of loafers/boat shoes. um…I like it! I like it A LOT! 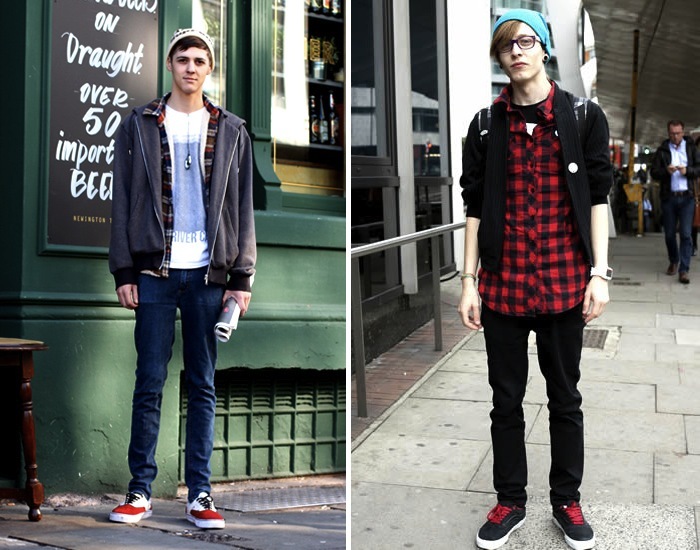 now if only my boyfriend could be so street stylish…. but yes great post, effortlessly fashionable great phrase!!! I'm hosting a giveaway on my blog for accessories worth $100 right now, so I'd really hope you'd give it a look right here!! Hey hun! ofc id like to start following each other, i followed you now! 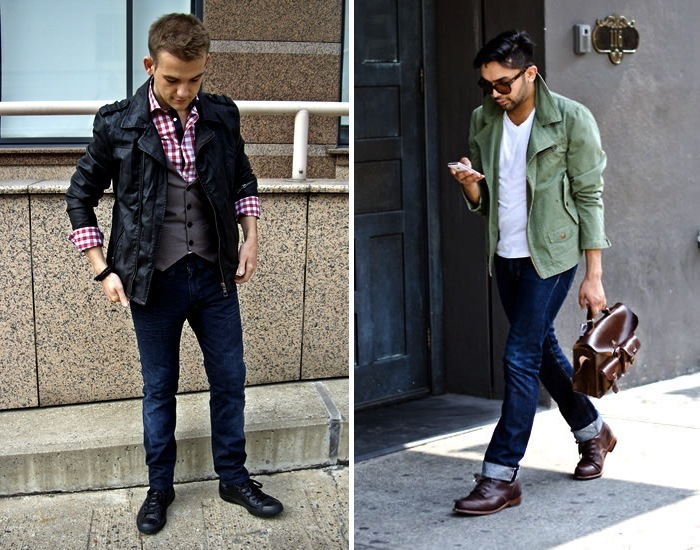 hehe i love well dressed men! I'm following you now, would be glad if you follow me back and check my recent posts. 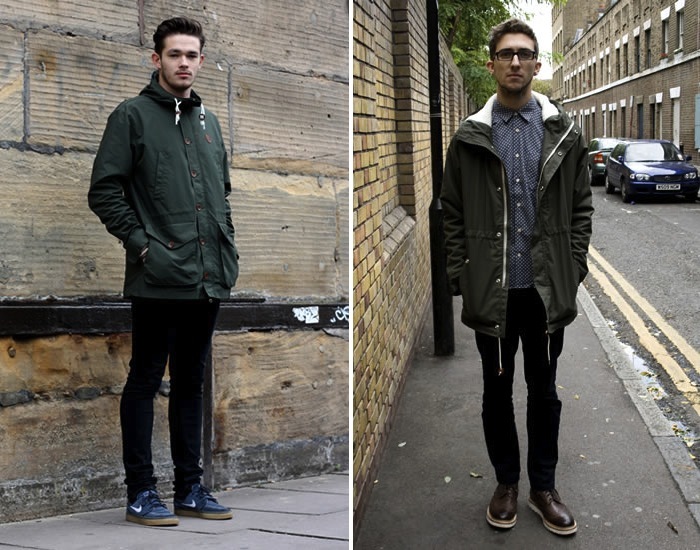 I've just madre a post about men streetstyles! Tours is really cool! I agree with Amanda. My boyfriend has no fashion sense. He lives in guys hoodies and jeans. Anyone have any ideas how I can get him to change? Yes, this collection sure is effortless fashion. These styles are fit for the everyday glamor we all need. 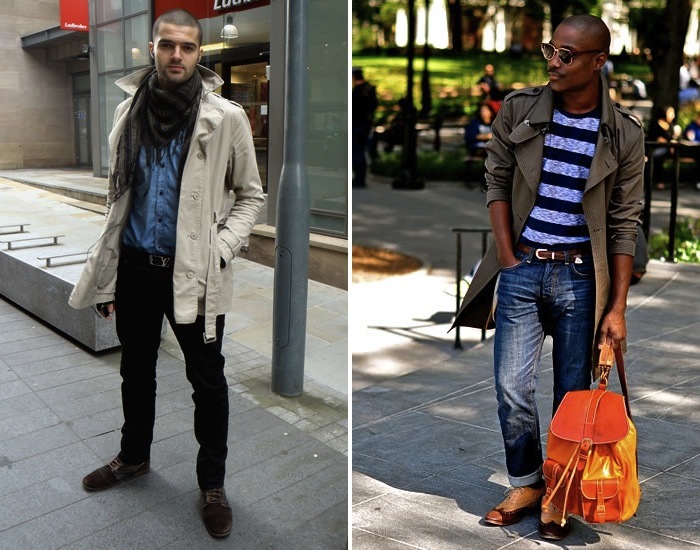 The loafers are definitely the icing on the cake. Hehehe.